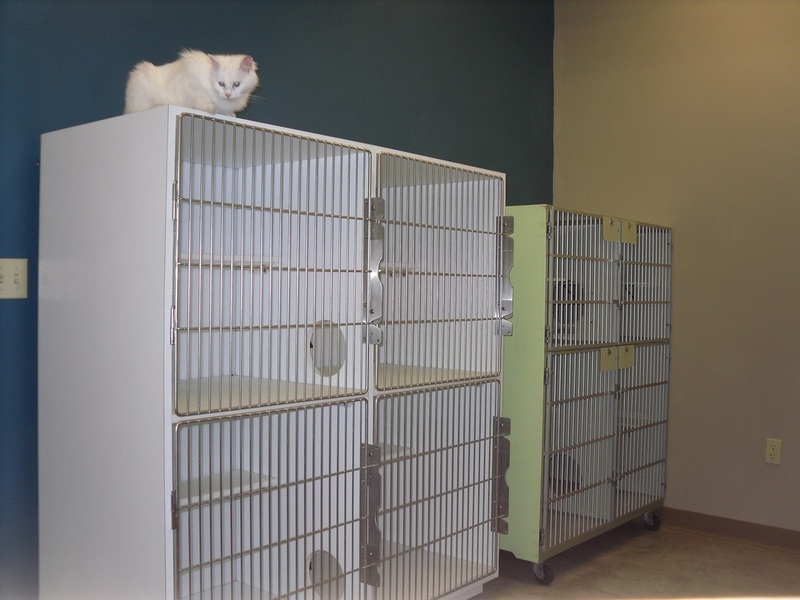 While our primary obligation is to take care of our medical and surgical patients, we also offer the peace-of-mind of veterinary-supervised boarding for your pets while you are away. ***All boarders are required to be up-to-date on their vaccinations. 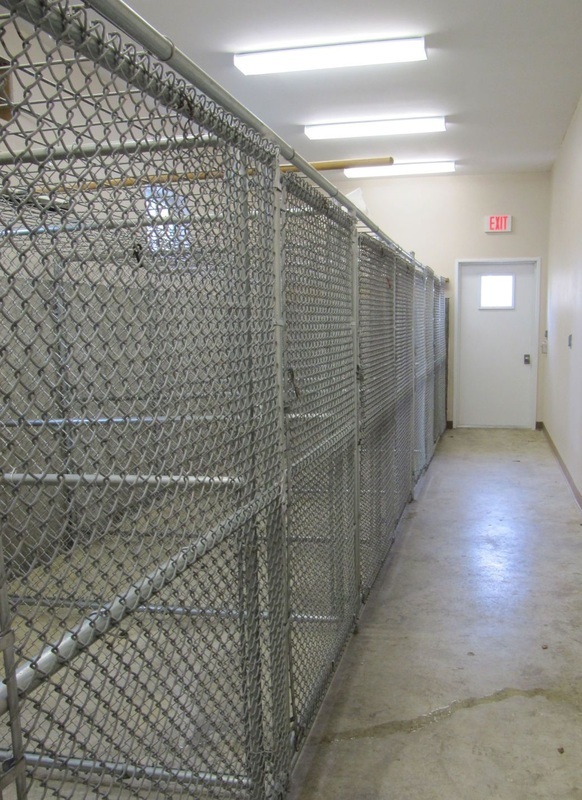 All of our boarding facilities are heated and cooled. While we do not have outside runs for the dogs, we take them out for walks around our large yard twice a day. Cat litter boxes are also changed twice daily. We provide Science Diet Adult food for our boarding guests. If your pet is on a special diet, please provide food for their stay. Our boarding charges are applied nightly and you can drop-off or pick-up any time during our business hours. If you plan to board your pet with us please call for an appointment. If you are going to be short on time or having someone else bring your pet in for boarding, please print this boarding form and send it with your pet. We also have grooming services available for your pet during their stay. ***There are no extra charges for head pets and back scratches. A window with a view to the outside for our feline guests to enjoy during their stay.